The Hamilton development started in 2017 and is located within the Township of Twelve Oaks. The homes resemble those in Rhett's Place, but are larger in size and have bigger lots. Call for a list of plans to choose from. 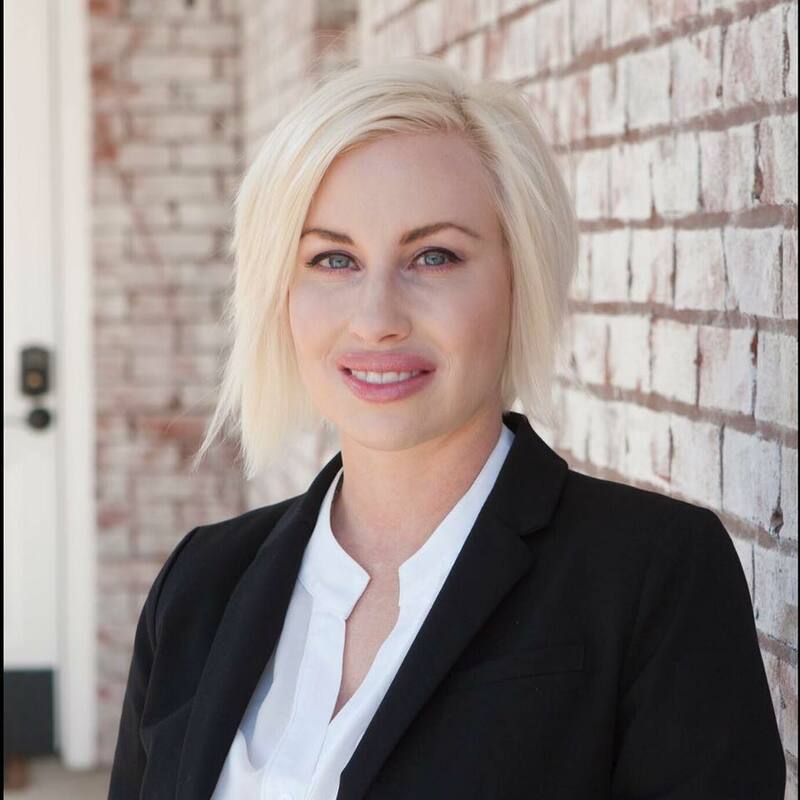 Call Mary Aquino to schedule an appointment today for all of your real estate needs 901-692-8844.